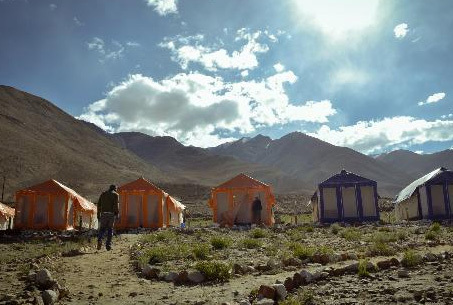 The Cold desert camp is located at Hunder Nubra Valley. 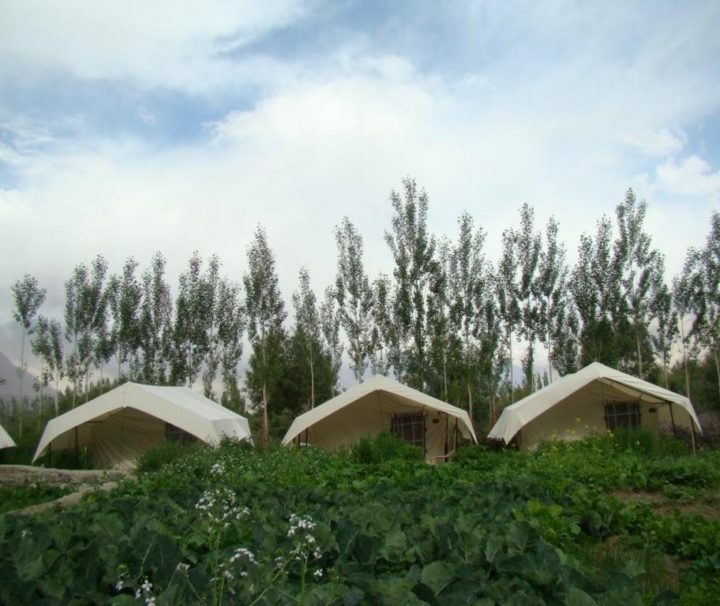 Each of the 15 tents will take guests into a tranquil sanctuary of comforts. 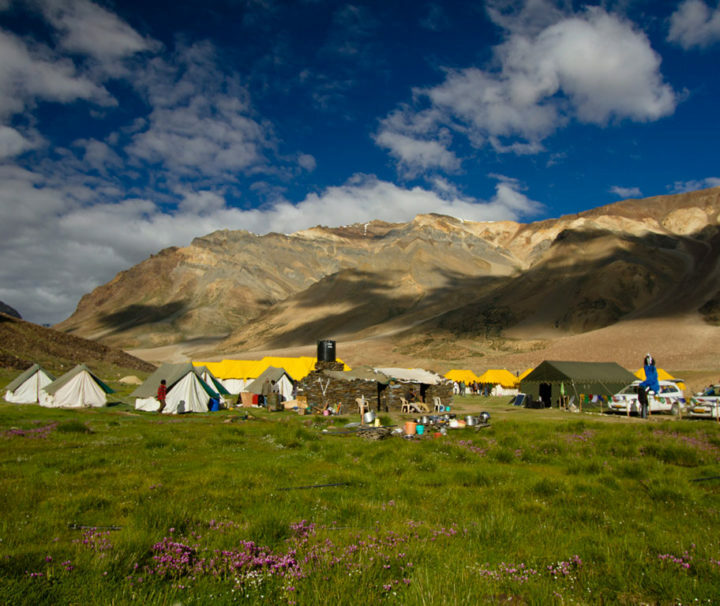 The Dorje camp is a deluxe Camp in the beautiful environs of Himachal Pradesh. 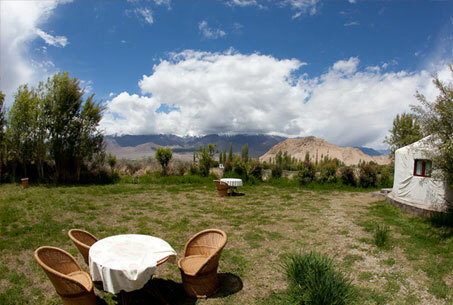 The hotel offers comfortable accommodation with modern amenities to its guests. 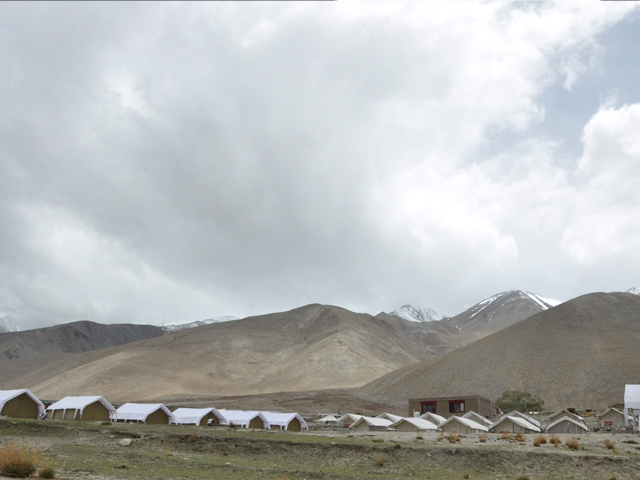 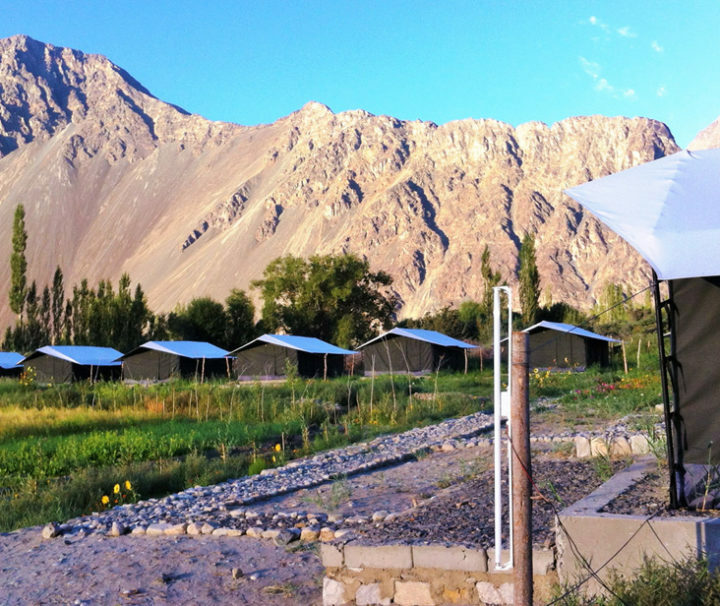 The Ladakh Sarai is Ladakh’s premier luxury eco resort in the beautiful environs of Leh, Ladakh. 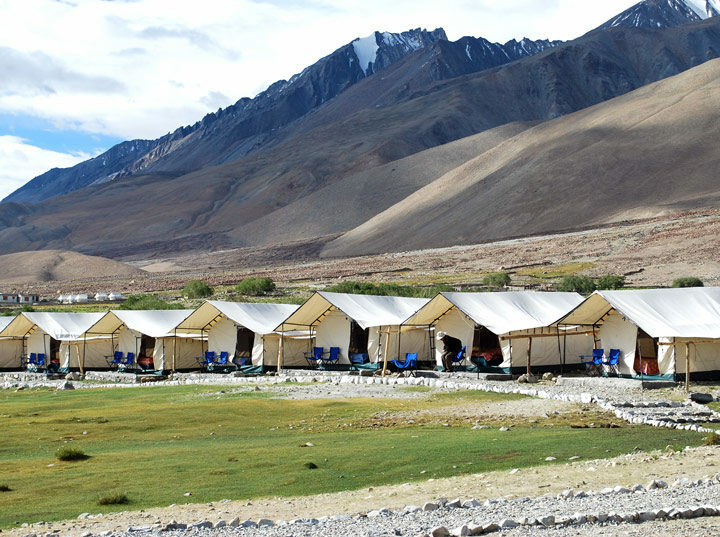 The resort offers comfortable accommodation with modern amenities to its guests.